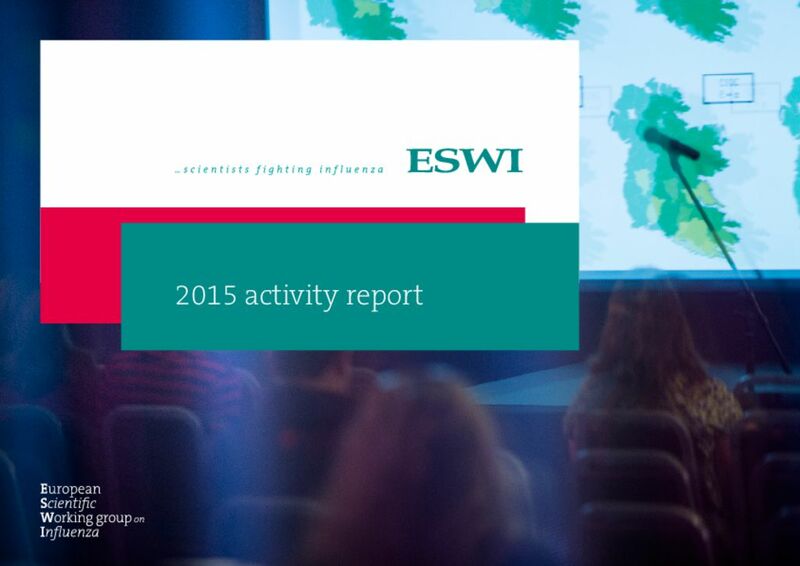 2016 is already well under way and the ESWI board members are heavily engaged in some exciting ESWI activities. Yet it’s always good to look back and reflect on past achievements. 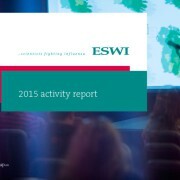 ESWI has summarized its main achievements in a separate brochure: the 2015 ESWI activity report. Check the document to see how we expanded the ESWI Board of Directors with four new promising influenza scientists and how we continue to forge a coalition of the most influential influenza stakeholders in Europe.